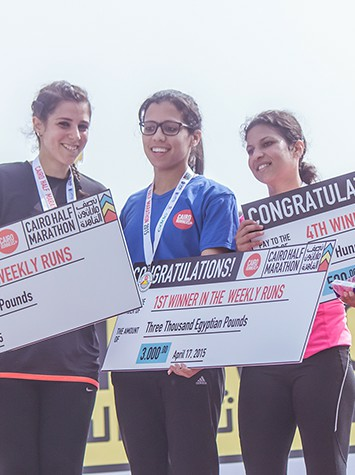 Last Friday, the 17th of April, saw the annual Cairo Runners Half Marathon, which has been taking place since 2012. The day started at 6AM, with 3 different runs taking place in Heliopolis. Three categories were included: 21km half marathon for professionals, 7km for amateurs, and 1km for families. 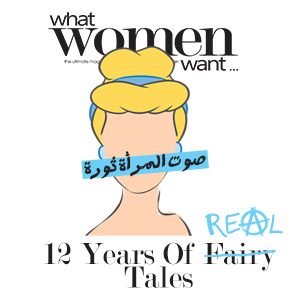 After the arrival of all participants and the award ceremony, Wust El Balad gave a spectacular performance to mark the end of the day’s festivities. 4 Yoga Poses for Wheelchair Users!